Hiya lovelies! I was beyond thrilled to be selected by the editors of DailyBuzz Style to participate in this month's 9x9 challenge, DIY Holiday Gifts. My post will be featured on their website on Thursday, along with the other 8 bloggers chosen. Is that right up my alley or what? I've seen so many cute ideas lately, and I've really wanted to create some vintage china teacup candles. So I did just that! Congrats Lia! 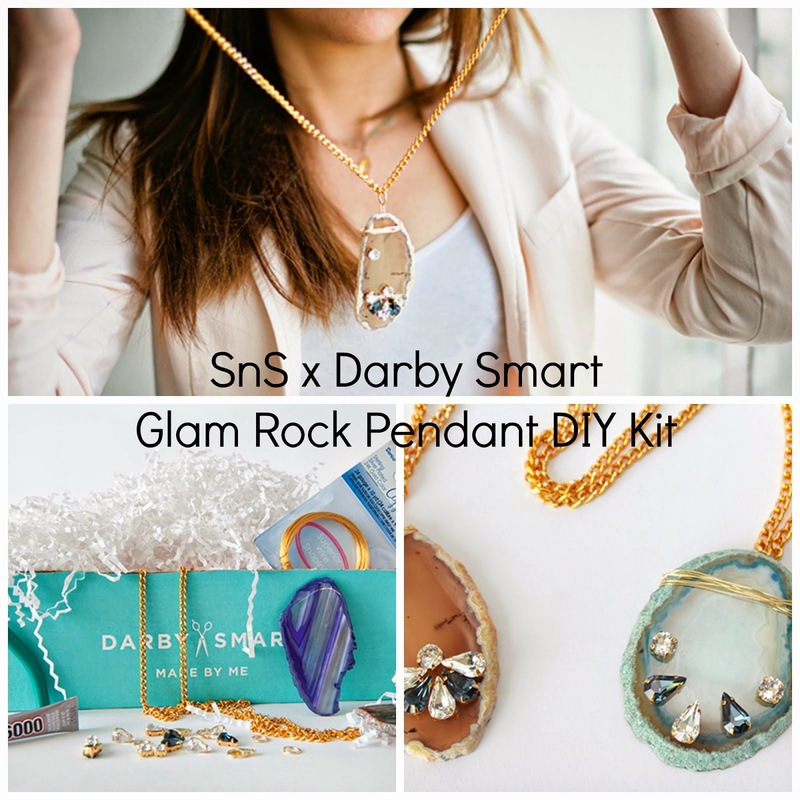 I am not surprised at all...all your DIYs rock! This is SO cute! I want to try this little project out asap! Martha Stewart did this a few years ago and I was so excited by the idea! It is really beautiful. How sweet! Now I definitely want to make my own! These are awesome! You should etsy these bad-boys!